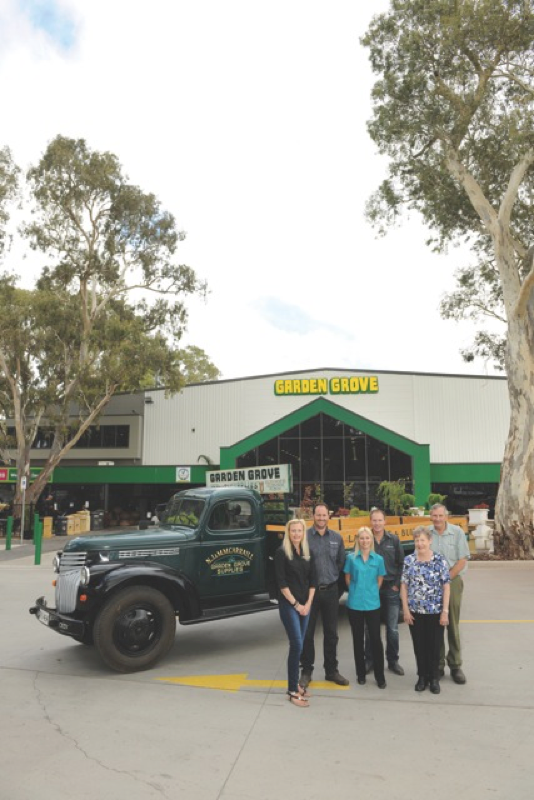 Serving the community for over 35 years, Garden Grove Supplies is a proudly South Australian family owned and operated business, employing over 150 Located north of Adelaide in the leafy suburb of Golden Grove, and expanding over 10 acres, Garden Grove holds SA’s most extensive range of landscaping supplies. Our expert team will provide friendly assistance for all of your domestic or commercial requirements. We deliver throughout the Metro Area and Country SA. 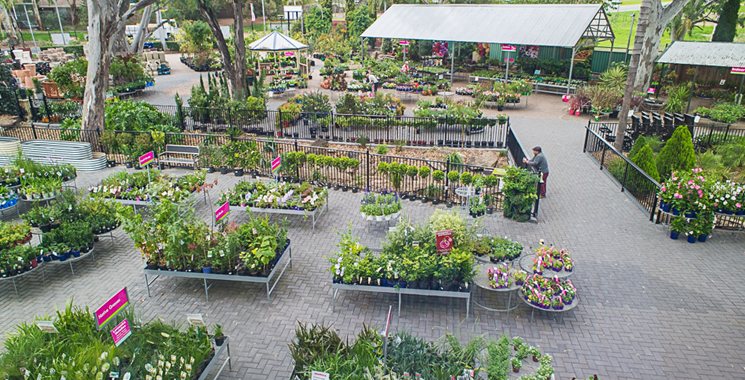 To walk through our nursery is a truly relaxing experience. 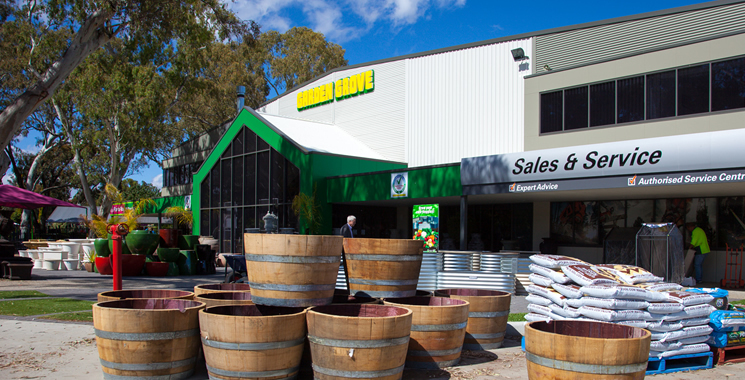 With a picturesque creek flowing through the centre, our shelves are always overflowing with an abundance of beautiful quality plants, pots, garden art and everything in-between. 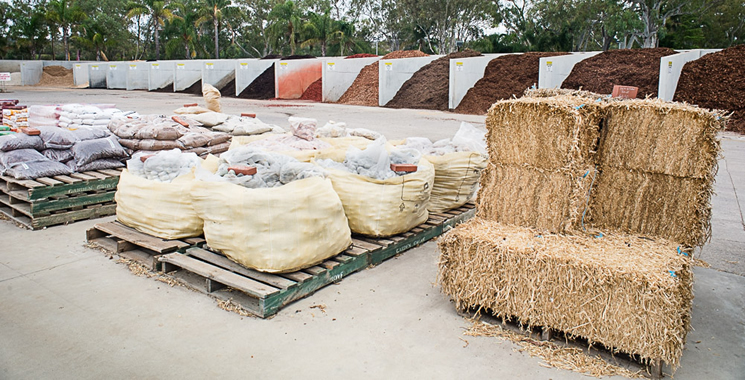 One of our fully qualified horticulturalists is always on hand to give you the right advice. 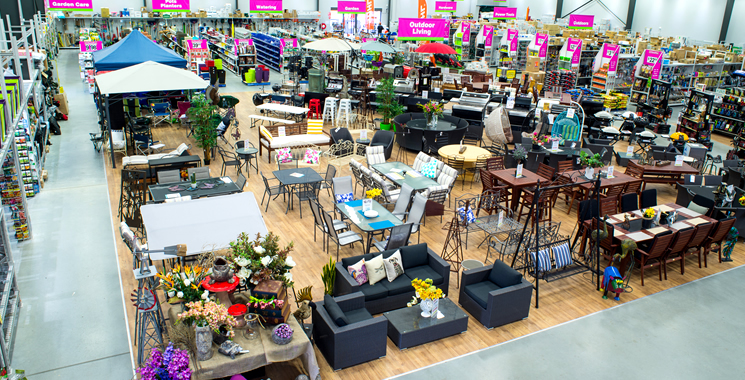 We have a huge range of giftware, power tools, hardware, outdoor furniture, décor and accessories in our new modern show room. 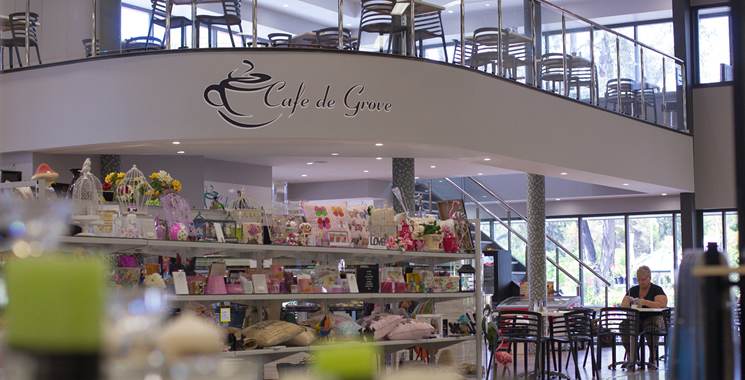 Come in and spend a few hours browsing through our range, and then relax in Café de Grove with a great coffee or a cool drink and something to eat while the kids have a great time in our fully enclosed playground. Our Haulage Fleet is one of the most recognised transport fleets in S.A. and can handle all your bulk haulage requirements Australia wide. From Tandems through to Road Trains, Tippers to Walking Floors – we can handle any job large or small. 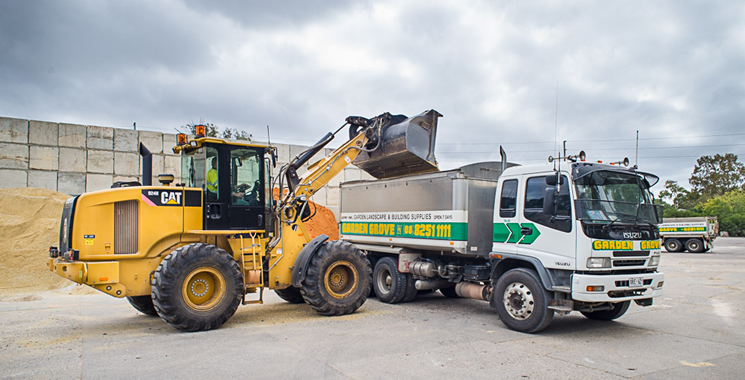 Garden Grove Haulage now has equipment hire as well, with a range of Loaders, Excavators, Bobcats and Dump Trucks available as dry hire or fully equipped with operators.